Real Estate property appraiser in the Ozark State? Make sure that you order the official Missouri Appraiser Stamp Seal available in stamp or embosser styles. Order the official Missouri Appraiser Stamp for a premium seal compliant with the Missouri Real Estate Appraisers Commission standards. It is guaranteed with 100% satisfaction & hand crafted from the highest quality materials. Seal size is 1.75" per regulatory standards. Please provide your legal name as issued on your license and your license number below. Prepare your official Missouri Appraiser Stamp Seal here. These stamps and embossers are perfect for your professional needs. 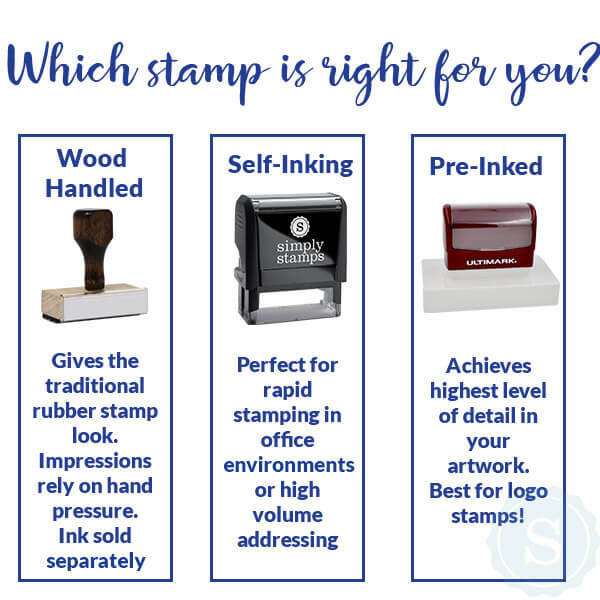 Choose the product type you need, whether it's a wood handle stamp or pocket embosser.